The Russia investigation may be winding down, but President Donald Trump's legal problems are far from over. The U.S. Attorney's office in the Southern District of New York is looking into potential campaign finance violations related to hush money payments arranged by former Trump lawyer Michael Cohen. 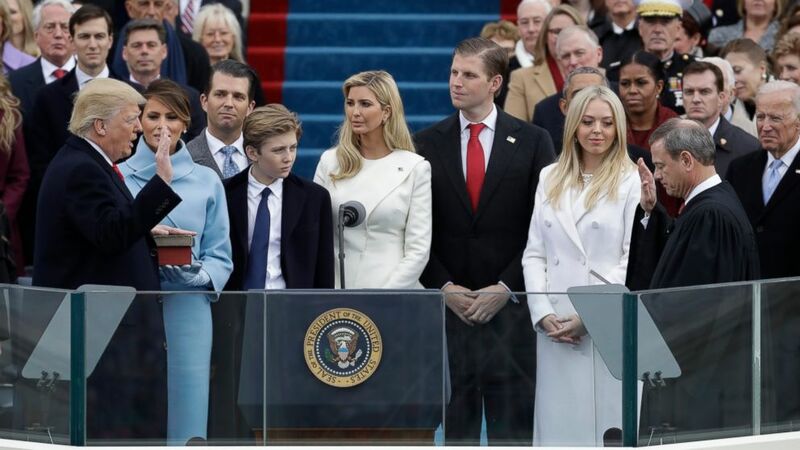 It is also scrutinizing the Presidential Inaugural Committee, looking for any illegal foreign donations or favors given in exchange for contributions. Prosecutors still want to talk to Andrew Miller, an aide to longtime Trump friend Roger Stone whom investigators have wanted to question about hacked material released by WikiLeaks and others during the 2016 presidential campaign. Miller, who has denied knowing anything about the topics, is fighting a grand jury subpoena and awaiting an appellate court's ruling. Associated Press writer Jim Mustian in New York contributed to this report.